Preemie Parent Alliance is a network of organizations offering support to families of premature infants. 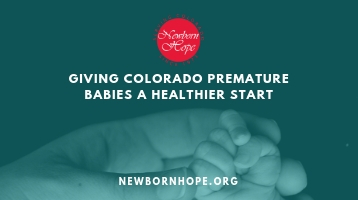 They are the only professional association for NICU Parent Leaders in the United States. PPA provides a platform for NICU Parent Leaders to come together as a collective voice representing the needs and best interests of NICU families in all facets of healthcare policy, care guidelines, advocacy, education & family support.